The Northern District of Illinois Court Historical Association is dedicated to recovering, preserving, and promoting the history and artifacts of the U.S. District Court for the Northern District of Illinois and to educating the public on the role and function of the Court. 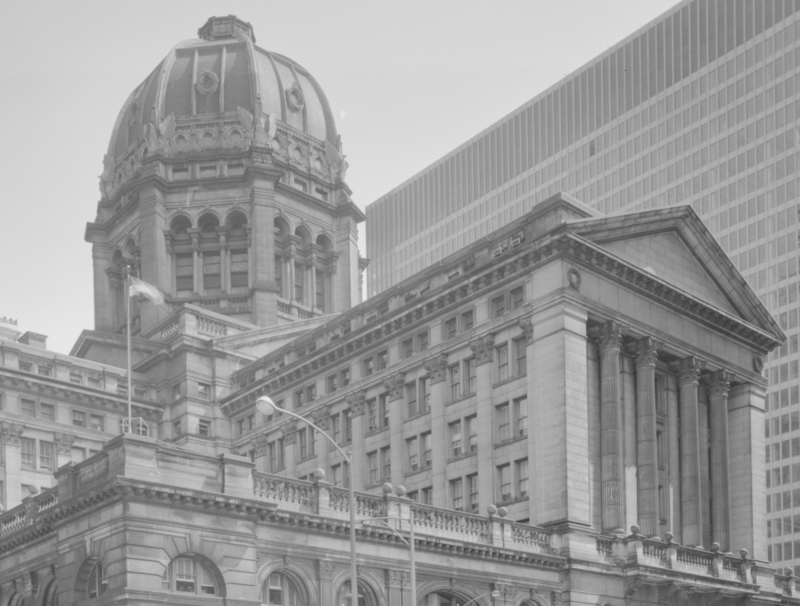 The Court Historical Association undertakes and sponsors projects and events designed to preserve and enhance the historical, artistic, and architectural character of the District Court’s functions and buildings. By collecting photographs, documents, judicial biographical information, and artifacts the Association seeks to archive the history of the court and its cases. The Northern District of Illinois Court History Museum is located in Room 2144A of the Everett McKinley Dirksen United States Courthouse, at 219 South Dearborn Street in Chicago, Illinois.